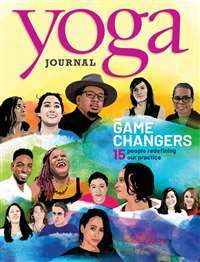 Oprah Winfrey's new magazine will be the women's personal growth guide for the new century..offering compelling stories, empowering ideas and articles on health and fitness, careers, realtionships, beauty, fashion, home design, books and food. 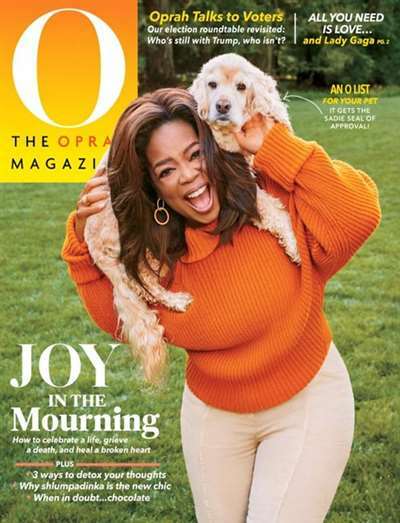 Subscribe to O The Oprah Magazine at MagsConnect New Zealand. 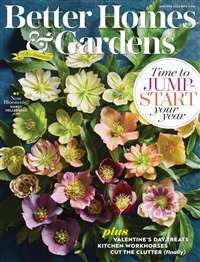 MagsConnect New Zealand has discount subscriptions for all Women's magazine enthusiasts. This One Is Worth Keeping. Fabulous in every way !! are always relevant and up to date. It speaks to those of us "baby boomers" who are not ready to slow down yet. 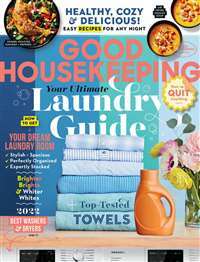 It is a large magazine and takes a while to get through but you will pick it up again and again during the month. I never get a chance to recycle it I just pass it on to others who are not fortunate to have a subscription yet. It ties in nicely with her daily show and provides more information on the topics she covers, or just more on the entertainers she features. I always look forward to the next issue. 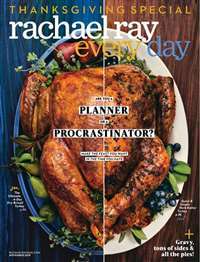 Every issue is chock full of useful information as well as spiritual articles. I wouldn't miss any of it!